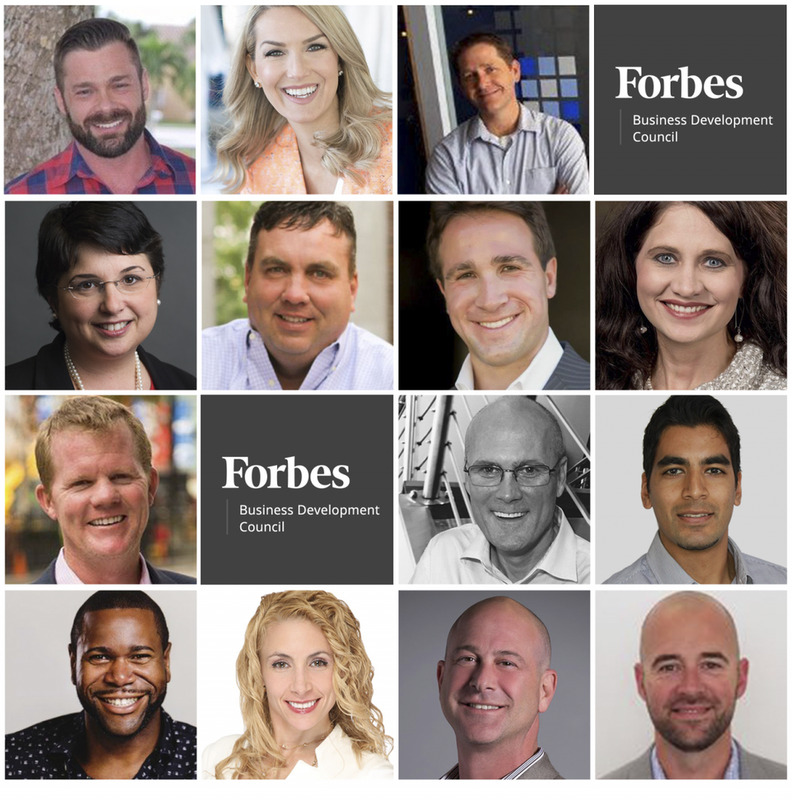 Council members offer advice on avoiding some of the most common business development pitfalls.PHOTOS COURTESY OF THE INDIVIDUAL MEMBERS. Business development professionals who lack organization and defined processes are destined to fail. The best sales reps on my team are those who are able to methodically plan every aspect of a selling opportunity from qualification to close. They should behave like chess players planning five moves ahead to anticipate prospects’ needs and objections. – Joshua Asbury, Liferay, Inc.